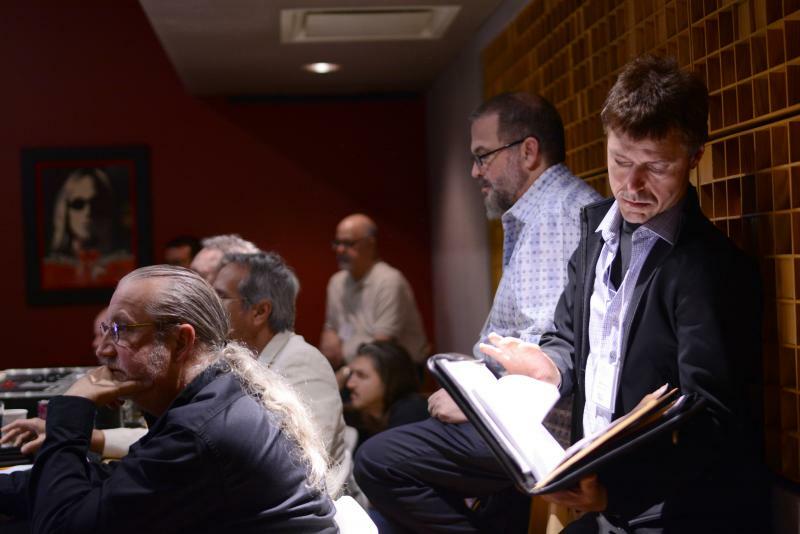 Event Producer: Julian Colbeck for KEYFAX NewMedia Inc.
Alan Parsons and the ASSR team was at Chicago’s prestigious Rax Trax Recording studios May 31st 2015 for a special one day Master Class Training Session featuring the music of Chris Siebold and Psycles. The windy city lived up to its name on the day as some heavy weather blew into town the night before. Undaunted, a steady stream of attendees began to file into the studio well before the allotted Registration hour of 9.30, grabbing a warming coffee and muffins as they did. Alan took advantage of the early start to get everyone to introduce themselves. This MCTS revealed a preponderance of IT people: some present, some past, most at least moderately frustrated with their lot. While there were some relatively local attendees, the net was cast as wide as Washington (state) and Trinidad & Tobago! Artist Chris Siebold was flying in at noon from a gig in Detroit the night before so it was left to his MD and keyboard player Paul Mutzabaugh to introduce the demo of "I’m Done" and field questions about and comments on the arrangement. The slinky, white soul track has a groove not entirely removed from Bernard Purdie-driven Steely Dan. But the general feeling about the demo (taken from a live show) was that it could benefit from pruning and maybe less frequent ‘solo-style’ guitar than was appropriate on the live recording. Moving into the live room, work then began on micing the drums and setting up bass, keys, and guitar. Of late Alan has been deviating from his normal use of a small capsule condenser mic on the snare and adopting most other people’s go-to solution of a Shure SM57. Both an SM57 and a KM84 were duly set up but on this occasion the 84 won hands down even though, as he invariably does, Alan still added plenty of top to the Neumann. Attendees were fascinated to hear how Alan tackles the perennial issue of hi-hat and snare spill and separation, using a mixture of careful mic setting and canny panning and level balancing between the two. The question of “how you get a good drum sound” is one that’s bedeviled and delighted engineers, producers, and drummers for decades. Alan’s favorite answer to this is generally ‘get a good drummer’ and the answer is not really as glib as it would seem. At least part of the problem people seem to experience with ‘drum sounds’ is internal balance. 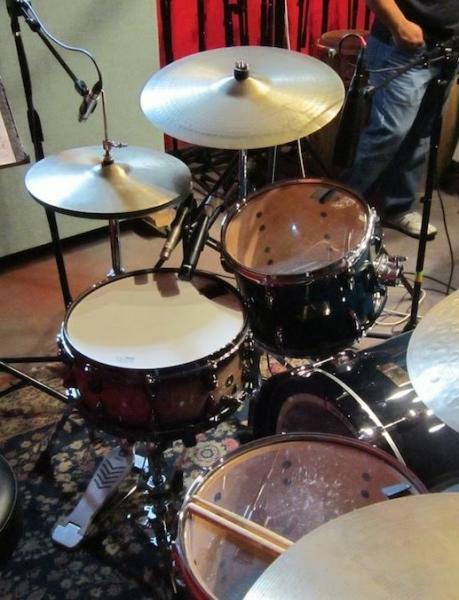 A good solution can seem to be levels of compression to ‘tighten up’ the drums. But this can generate other problems down the line. A drummer who is already tight and internally balanced is 100 times easier to record because you are not being forced to confront problems and find solutions. The combination of drummer Jon Dietemyer’s inherent skills and Alan’s magic (along with occasional strips of tape to tame an overly ringing snare) produced a drum sound that soon had the audience, Chris Siebold and Rax Trax’s owner and seasoned engineer Rick Barnes, beaming. With bassist Tim Fox being DI-ed, as was Paul Mutzabaugh’s Nord synth on an impressively authentic Wurlie patch, and Chris Siebold’s amp safely in an iso booth, the tracking session kicked off in earnest and after only very modest adjustments and run throughs, the backing track was safely in the bag. And speaking of things being in other things, bassist Tim Fox has to be the epitome of the phrase ‘in the pocket.’ Tim’s feel, restraint and yet imperious technique—on display at a smile’s notice—was simply a joy to behold. Lunch was the much-touted Chicago pizza: deep dish. In case there are any lingering doubts or debates about this, let it be acknowledged that Chicago pizza is the biz; hitting all the right things in all the right places, except, of course, if you’re on a diet, or need to be. After lunch the work began in earnest, building up the track with horns and percussion (and yes, recorded simultaneously! ), B3 – beautifully executed by Paul Mutzabaugh, who, in addition to being a regular with Psycles, is also a stalwart at a local Chicago megachurch, and of course vocals and solo guitar from the mega talented writer, singer and arranger Chris Siebold himself. By day’s end a more than respectable mix had been achieved, even if it’s still highly unlikely to be the final one and then photographs and signings could get going, washed down nicely with Champagne and smoked salmon. This MCTS was also supported by Musicians Guild, who provided an online commentary and image upload platform for the attendees. Additionally, the Musicians Guild MCTS-Chicago ‘group’ hosted audio and video files from the session along with a full track sheet, chord chart, lyrics etc. 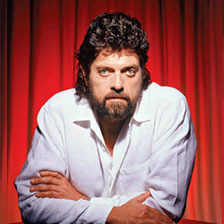 The day before this event Alan Parsons Live Project played in neighboring St Charles, at which the band debuted their new single Do You Live At All. Those who have followed ASSR and MCTS in particular will remember that this track was recorded at the MCTS in Los Angeles at The Village. It was wonderful to see Alan’s live band reproducing lines that those who had gone to the LA MCTS had seen literally being created and recorded right in front of them. Rax Trax Recording has been a 25-year long major fixture on the Chicago recording map; a local institution that’s also attracted international acts like Buddy Guy, George Clinton, Moby, (original Chicago natives) OK Go, Plain White T’s, and Smashing Pumpkins. The session was at Rax Trax’s Studio A that has a 48 channel SSL 4000G console with some serious racks of outboard gear behind. The studio’s Pro Tools HDX system has 32 analog inputs and 40 outputs, ideal for large tracking and mixing sessions. Multi-instrumentalist (lap steel, dobro, mountain and hammer dulcimers, mandolin, banjo and mandocello) and songwriter Chris Seibold is the archetypal Chicago working musician, who juggles his guitar-playing duties as house guitarist with the iconic radio variety show A Prarie Home Companion with his all-star band, Psycles that features the crème de la crème of Windy City session players who accompanied him on the session. In 2010, Alan felt the need to share his extensive knowledge and expertise with the rest of the music industry. With the help of fellow Brit Julian Colbeck, Alan wrote and produced a comprehensive instructional video series about recording called Art & Science Of Sound Recording (ASSR). It features contributions from a myriad of celebrity artists, engineers and producers and is narrated by Billy Bob Thornton. It is available as a 3-DVD set, as individual downloads, and as a special stand-alone app for education. 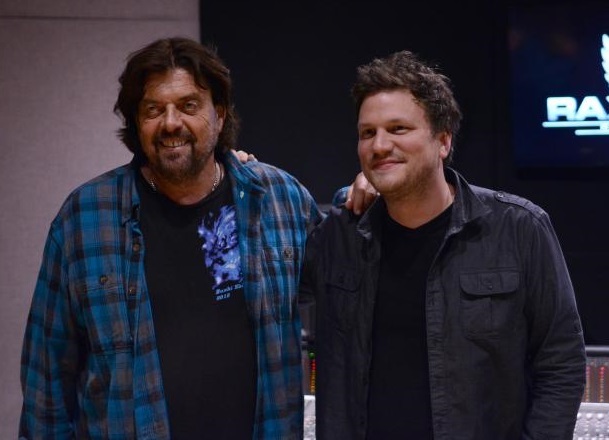 Additionally, Alan Parsons Art & Science Of Sound Recording – The Book was published by Hal Leonard in November 2014. Alan supports ASSR with a series of lectures and Master Class Training Sessions all over the world. 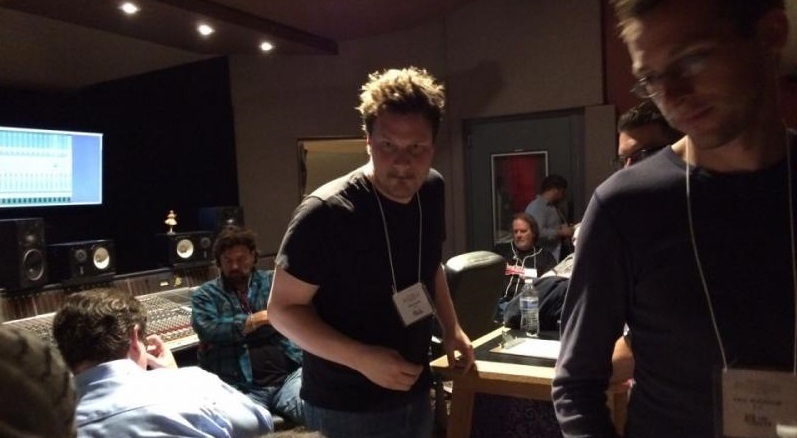 These have proved a great opportunity for the attendees to witness Alan at work in the studio and to participate actively in the making of a possible future hit. Gold ticket holders attended the workshop in Studio B via video feed. Gold ticket holders still participated in mic setting and placement in the live room and had the opportunity to discuss the day’s procedures with Alan and the musicians in breaks and/or at the Champagne Reception for which they also received a ticket. 10.45-11.45 Micing the drums, micing and placement of other instruments for initial tracking. 4.30–6.30 Lead and backing vocal recording.